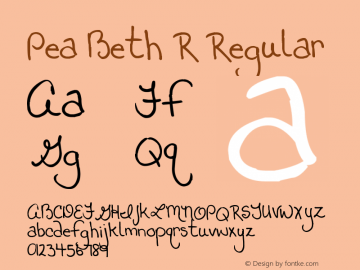 Pea Beth R font family series mainly provide Regular and other font styles. 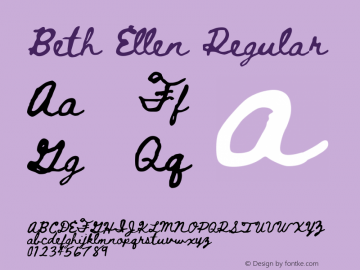 Pea Beth font family series mainly provide Regular and other font styles. 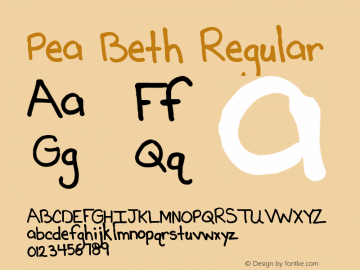 Pea BethC font family series mainly provide Regular and other font styles. 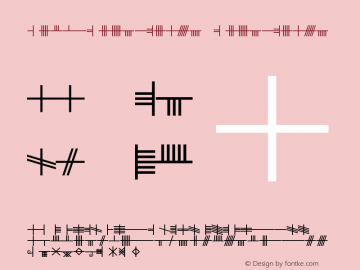 Beth David font family series mainly provide Book,Beth David and other font styles. 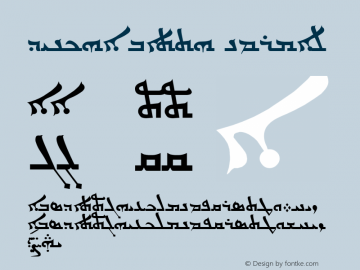 Dinkha Beth font family series mainly provide Normal and other font styles. 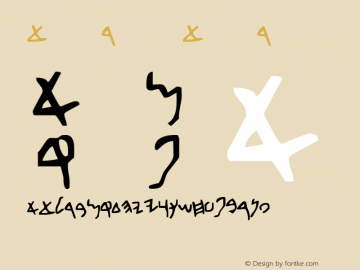 Mary Beth's Lestat font family series mainly provide Regular and other font styles. 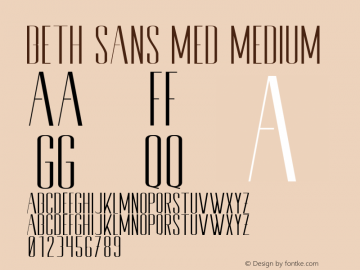 Beth Sans Med font family series mainly provide Medium and other font styles. Beth-Luis-Fearn font family series mainly provide Regular,Luis-Fearn and other font styles. Beth-Luis-Nion font family series mainly provide Regular,Luis-Nion and other font styles.